150 miles north of New York City, and the capital of New York, Albany is a great city for outdoor advertising. 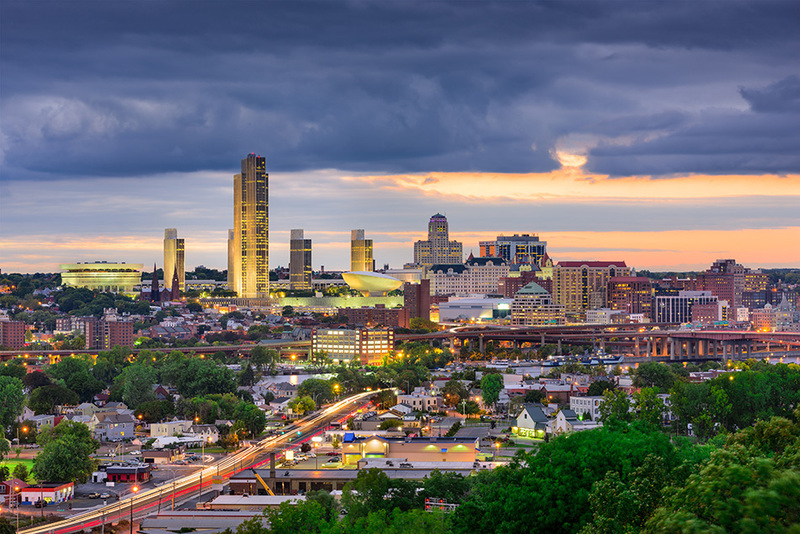 Home to many Fortune 500 company offices, Washington Park, Lincoln Park, Empire State Plaza and Buckingham Park, Albany attracts many people to its city, and often times to the beautiful outdoors of the city creating many outdoor advertising opportunities. There are countless billboard advertising opportunities in Albany, but it would also be tough not to mention the many transit advertising and street furniture advertising options that the city has to offer. Furthermore, the local movie theaters bring about amazing opportunities for cinema advertising. Albany has so much to offer and your business can take full advantage of the best opportunities with the help of BillboardsIn. Choose an advertising format below to get started. Or, search BillboardsIn’s enormous database of outdoor advertising vendors for you next outdoor advertisement in Albany.